We cannot resist to the perfect match colours “Black and white”tone. It is always a trend to fashion. We have added detail on lace, jacquard, knitwear and glitter fabric. You are definitely looks good when you wear them in daily life. 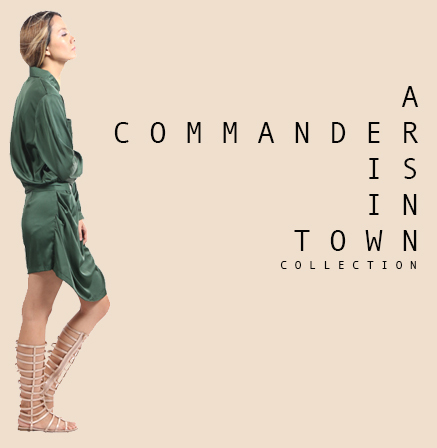 To make your look in edgy touch, then we recommend you to try on the military fashion trend. We would say it is so must-have this 2016 season. Women in uniform will look fitted, sophisticated and powerful.